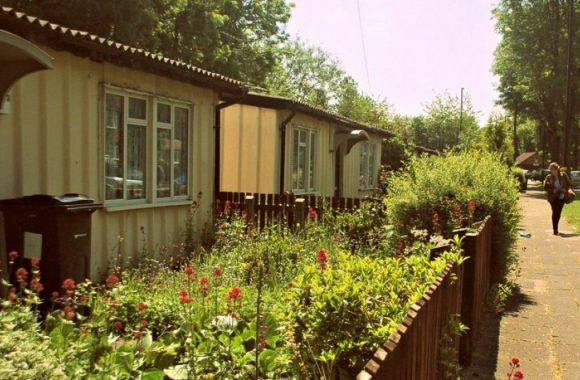 Prefabs, Wake Green Road, Moseley, Birmingham. Ministry of Works, 1945. Photo: Birmingham Heritage Week. 10:30am – 5:00pm, Saturday 24th February. The Birmingham and Midland Institute, 9 Margaret Street, Birmingham, B3 3BS. 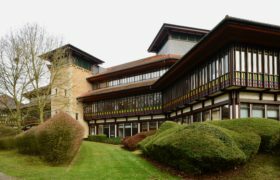 Is 20th century architecture good enough to list? We believe it is and want our passion for it to spread, and for the best examples to be saved for the future! Following the success of our earlier seminar, we are now offering a much more comprehensive investigation of the subject which includes a number of speakers who can share their experiences and knowledge from a wide range of perspectives. This all day seminar, led by experts in the field of listing and planning will cover all aspects of the subject, and will include practical advice and case studies. Speakers include Michael Bellamy and Pete Bolland from Historic England, C20’s own Tess Pinto, Tim Bridges from the Victorian Society, Elizabeth Thomas of the Canal and River Trust, Emily Hathaway from Worcestershire Archive and Archaeology Service, and James MacKay who is a well known campaigner. Between them they will answer your questions and lead you through up to date information and procedures. Refreshments, including a light lunch, are included and will give you further opportunities to network and discuss your interests and concerns. The seminar will be invaluable if you are a professional in the field: an architect, conservation or historic buildings expert, a student of any of the subjects, an enthusiastic amateur with a passion for 20th century design or perhaps you are planning on getting involved in a local campaigning group. The cost is a very reasonable £5 for members of the Twentieth Century Society and £10 for non-members. Payment in cash on the day only, but it is essential to reserve a place in advance for organisation and catering purposes. Please email c20westmidlands@gmail.com to reserve a place, indicating if you have any special dietary or other needs.